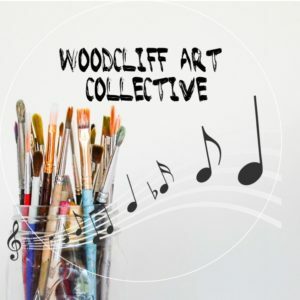 Congratulations and many thanks to our Woodcliff United Church Choir, our community artists, Alberta Porcelain Artists and the many members of our congregation that volunteered their time and energy in contributing to the high quality of our Art Show and Music Extravaganza on September 29th. Special thanks to Sandra Atkinson who organized and conducted the soloists, ensembles and choir members that shared selections from a variety of religious, musical theatre, spirituals and opera. Seventeen pieces of artwork were sold and we appreciate the support of our congregation and community members who attended this special event. 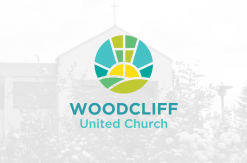 A total of $850.00 was raised in support of the Woodcliff music program.